The Dallas Cowboys were back on the practice fields at Oxnard following their preseason opener in San Francisco yesterday. Not escaping the game without injury, Safety Marqueston Huff and Guard Marcus Martin will both be out for "a week or two at minimum" according to Head Coach Jason Garrett. A torn toe ligament for Martin -- which may require surgery -- was made worse in practice as fellow backup lineman Chaz Green exited with a leg injury Saturday. Cowboys OT Chaz Green carted off practice field with apparent right leg injury. This already marks the second time Green has been carted off the field at practice. Recovering from his first setback (which occurred during the Cowboys first practice) to play against the 49ers, the drop off in talent from Green to Tyron Smith and La'el Collins as the Cowboys starting tackles was significant. Green played 35 snaps in San Francisco. Cam Fleming played 38, Jake Campos played 22, and Korren Kirven played 10. Not one of these snaps came in protection of Quarterback Dak Prescott, who needed just 10 plays to orchestrate an opening touchdown drive before departing. Of course, it took even less snaps for Green to become the lasting image of disappointment on the 2017 Cowboys. Six to be exact - the number of sacks he allowed in a deflating week 10 loss to the Falcons. 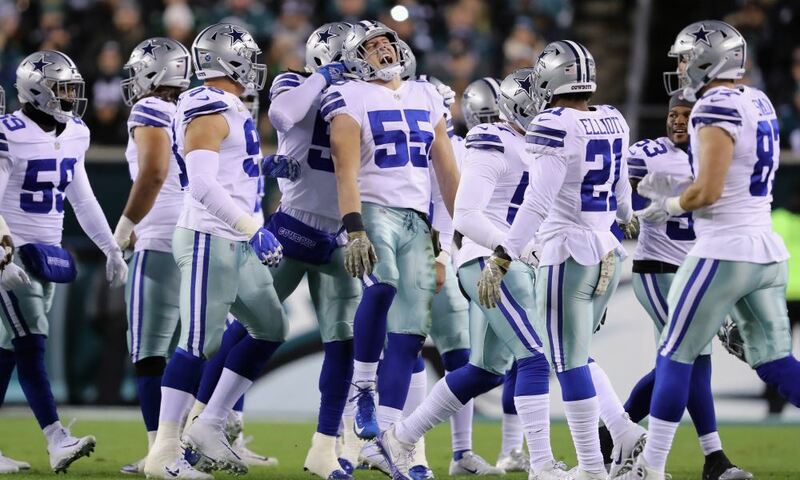 With Fleming being the Cowboys only addition of note at tackle, and Green's reliability fading into nothingness, the Cowboys offensive line depth has gone from a perceived strength to a real concern at an alarming speed. With three preseason games still to navigate, the Cowboys have time to consider outside options in upgrading this depth. Marcus Martin was the only other free agent signing on the offensive line this offseason. This unit is often referred to as the engine for this team, and it's hard to undersell just how true this is. 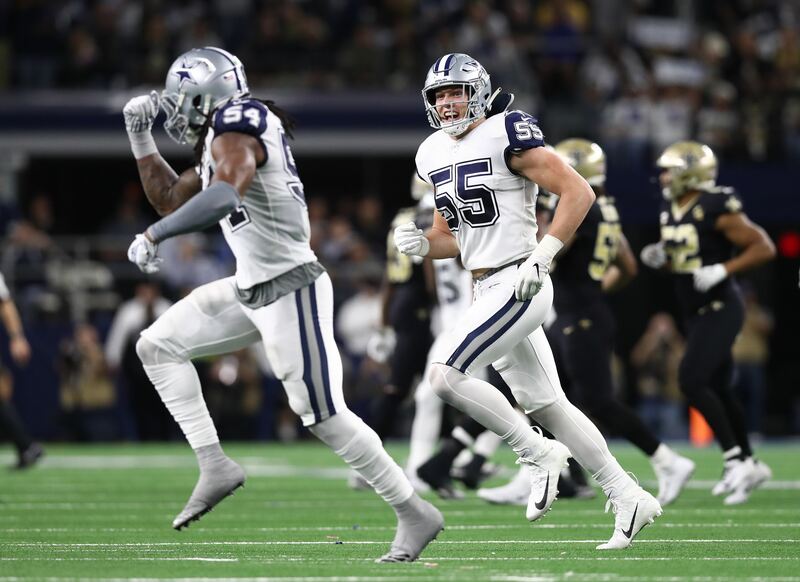 Remaining cohesive on the offensive line is the only way the Cowboys can fairly evaluate their stable of running backs, young backup quarterbacks, and even receiving corps. While doing so on the inside should still be possible thanks to backups like Joe Looney and even Kadeem Edwards, the Cowboys tackle position is one to keep a very close eye on for the rest of the summer. Come week one against Carolina, even if the Cowboys are exhaling a sigh of relief as Tyron Smith and La'el Collins line up to start, the team must be better prepared this season for the loss of either player. After one preseason game, the Cowboys are in danger of leaving Oxnard without such a plan in place. 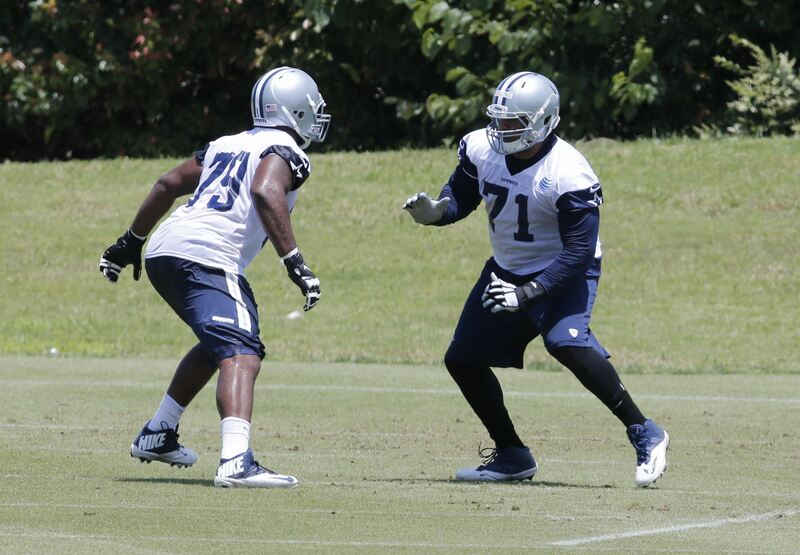 Tell us what you think about "Chaz Green Leaves Practice Again, Cowboys OL Depth Becoming a Concern?" in the comments below. 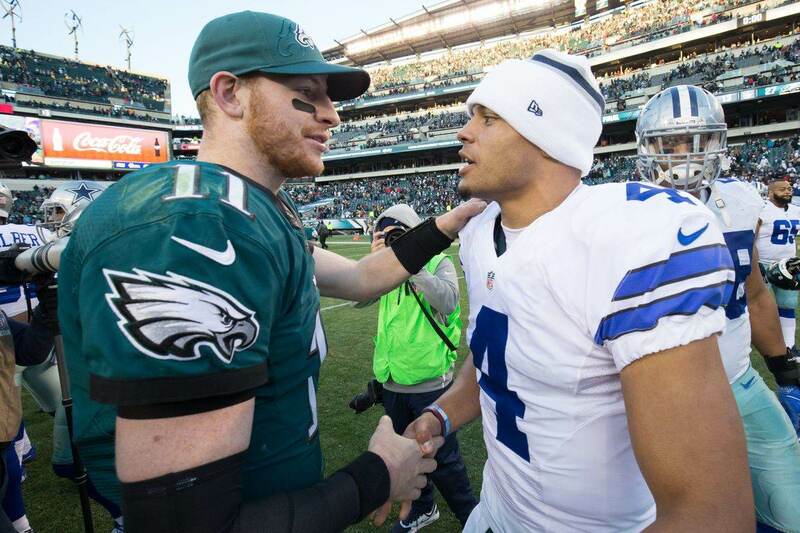 You can also email me at Sean.Martin@InsideTheStar.com, or Tweet to me at @SeanMartinNFL! If Cowboys Carry 6 WRs, Does Lance Lenoir Make The Team? Should Free Agent OT Jermey Parnell and the Cowboys Reunite?